National Plus Size Appreciation Day serves as a great opportunity to remind ourselves that when it comes to beauty, one size doesn’t fit all. The purpose of the October 6 holiday is to celebrate the curves that men and women everywhere rock. So, whether you happen to be plus sized or not, get out and spread the word that having a little more to love can be a truly fantastic thing. For the first time ever, October ​6 is dedicated as National Plus Size Appreciation Day. Ashley Graham became the first plus-size model to appear on the "Sports Illustrated" Swimsuit Edition cover. Give National Plus Size Appreciation Day a shoutout on your social media accounts. Talking about this day on Twitter, Facebook, or Instagram will help spread the word. Since bodies come in all different shapes and sizes, so do our clothes. Keep up with current trends in plus- size fashion by attending a fashion show. It's fun to keep a pulse on the new trends popping up in the fashion industry. An overall theme of National Plus Size Appreciation Day is to make sure that every person feels good in his or her own skin. In honor of this day, make it a point to dish out a few extra compliments to family, friends, and even strangers. There's a good chance a simple, sincere compliment will make someone's day. Plus size is far from being synonymous with unhealthy; in fact, many plus-size models are in excellent physical health. Is size 6 really plus size? We can all be a little insecure about our appearance sometimes. 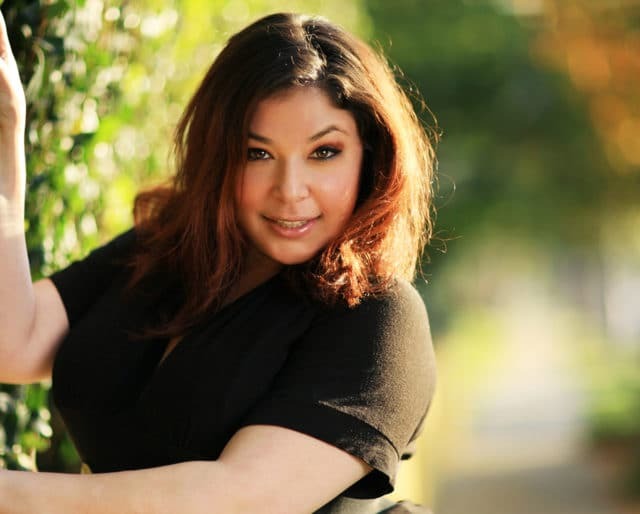 What we love about National Plus Size Appreciation Day, though, is that it's dedicated to making sure that men and women with a little more to love remember that their bodies are truly beautiful. For years, fashion ads only featured ultra-slim models. Thankfully, within the past few years, plus-sized models have been making an appearance. National Plus Size Appreciation Day is a great time to remember that these curvaceous models more accurately depict what men and women really look like. Regardless of your body size, everyone can celebrate the message. Let's work to end body shaming, and instead celebrate all of the different shapes and sizes that human bodies come in.